Hello Heleen! I am planning to do a Bible study by myself, and I really don’t know if I should use “Breaking Free, Discover the Victory of Total Surrender” by Beth Moore or “Made To Crave” by Lysa TerKeurst. I have a very serious binge eating disorder that is eating me alive. I need God’s truth. What would you suggest? Both those studies are excellent. You might want to start with Made to Crave and also make use of all the online resources Lisa has available around this study. 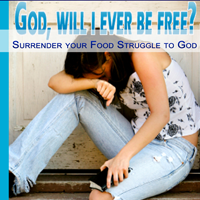 Just Google the name of the book and you will find resources on Facebook, blogs, and the Proverbs 31 website as well. It will especially be helpful seeing that you’re doing it on your own. 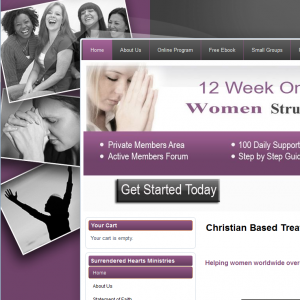 After that you can go through the Beth Moore one, and maybe even see if you can find some ladies to join you. It is always so much more effective to have the accountability and support of other ladies.